There are many times in life where you can experience pain. Signs and symptoms can vary depending on the health condition. At its core, pain is usually a warning sign from the body to pay attention to the underlying causes. Many studies suggest that store bought painkillers may cause more potential harm than good. Heart attack risk and decreased fertility are just two of the long-standing consequences being linked with painkillers. Curcumin has powerful anti-inflammatory and antioxidant properties that can support the body’s natural healing process. Curcuminoids can provide pain relief and reduce a series of inflammatory markers. Studies show that the compound can influence over 700 genes. By inhibiting the activity and synthesis of cyclooxygenase-2 (COX2) and 5-lipooxygenase (5-LOX) along with other enzymes implicated in inflammation. 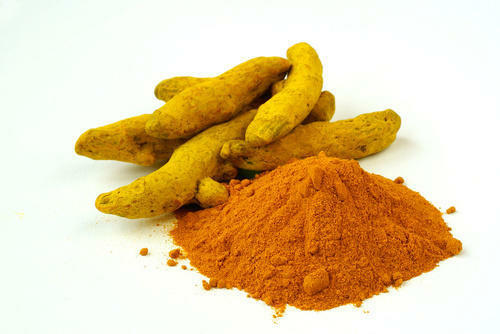 One recent study showed that patients adding 200mg of Curcumin daily to their treatment plan experienced reduced pain. 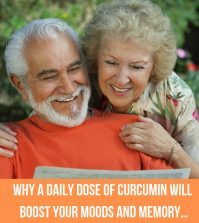 Motility was also increased when compared to the control group – who received no Curcumin. As a natural proteolytic enzyme, Serrapeptase has powerful health benefits for relieving scar tissue and inflammation within the body. By dissolving dead scar tissue and inflammation that are causing any blockages, the body’s natural healing processes can occur. Inflammation and scar tissue can cause painful symptoms within the body. The symptoms of pain, swelling and redness can all be naturally reduced by taking Serrapeptase to find relief. Omega-3 fatty acids known as EPA and DHA can reduce inflammation and pain in the body. Studies have shown there are benefits for brain function, heart health and diabetes. 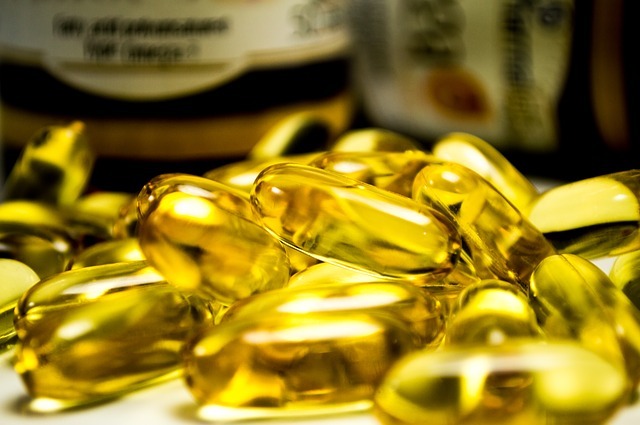 EPA and DHA can help to boost the effectiveness of anti-inflammatory drugs. This makes them effective for treating conditions such as rheumatoid arthritis, stiffness and joint pain. 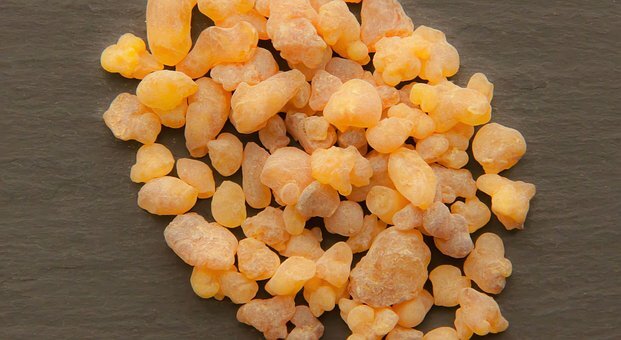 Boswellia is the plant that produces Indian frankincense – a herbal extract taken from the Boswellia serrata tree. 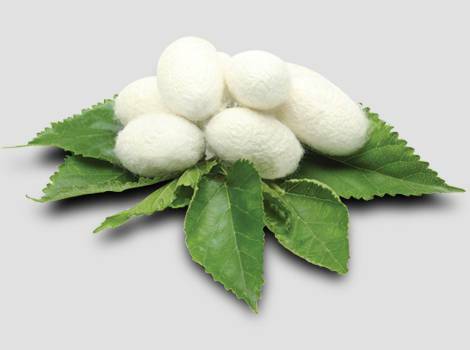 It is rich in various acids that may help to reduce inflammation by improving blood flow to joints. The anti-inflammatory and analgesic properties of Boswellia mean they are recommended for people with knee osteoarthritis. Boswellia may be useful for people with Crohn’s Disease and ulcerative colitis. 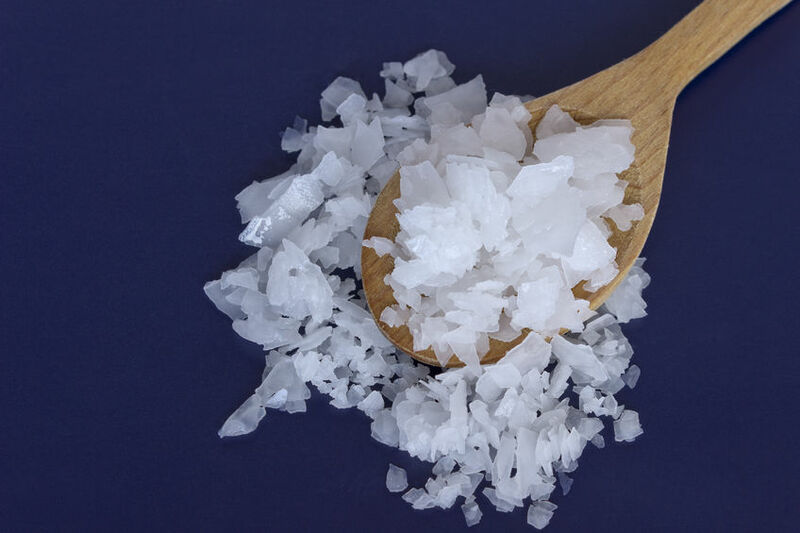 Magnesium is a mineral that can benefit over 300 biological functions in the body. Many people experience magnesium deficiency in the body and symptoms may include muscle cramps, poor sleep, facial tics and chronic pain. Magnesium can relieve pain associated with these conditions by inhibiting nerve cells linked to the trigger point pain and regulating the release of neurohormones. For people with chronic pain conditions like Fibromyalgia, this can provide fast and effective relief. 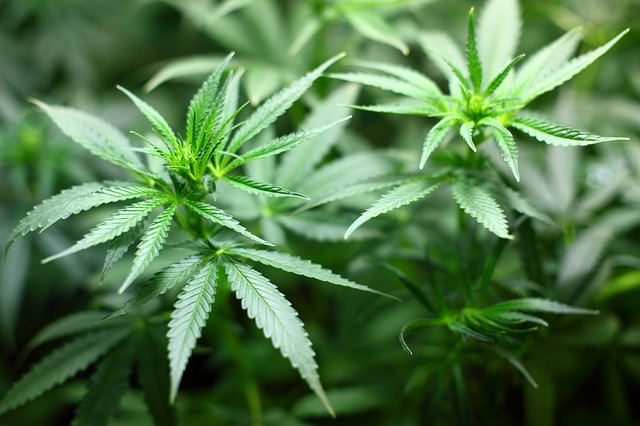 Dozens of studies conclude the efficacy of cannabis oil for treating acute and chronic pain. This is one of the most effective painkillers. Its cannabinoid properties are found naturally within marijuana can help to relieve chronic pain. Cannabidiol (CBD) Oil is popular for pain relief treatment and relieving inflammation in the body. Cat’s Claw can inhibit the production of prostaglandin – a hormone contributing to inflammation and pain. As a natural anti-viral herb, Cat’s claw can naturally improve osteoarthritis and rheumatoid arthritis symptoms. Due to its anti-inflammatory properties, Cat’s Claw can reduce painful joints, when compared to its placebo. One study published in the Journal of Rheumatology looked into the effects of cat’s claw extract on rheumatoid arthritis patients. After 24 weeks of treatment, when compared to the placebo, the cat’s claw extract reduced the number of painful joints. 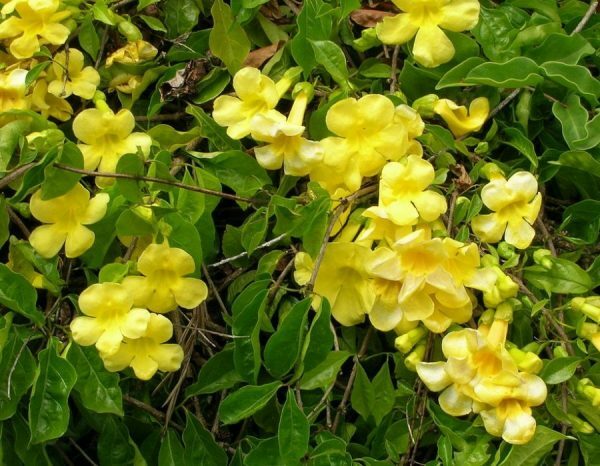 The specific strain of cat’s claw contains pentacyclic oxindole alkaloids – compounds that appear to be immune system modulators. Which of these seven natural forms of pain relief have worked for you? Let us know in the comments below! SerraEnzyme™ 80,000IU – Contains 80,000IU of pure Serrapeptase to support the body’s natural anti-inflammatory healing processes. The recommendation is to take 2 capsules x 3 times a day for best results. Available from Good Health Naturally. 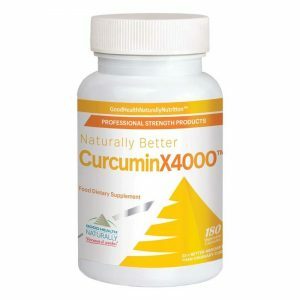 Curcuminx4000™ – Contains 200mg of highly effective Curcumin Phytosome with Meriva technology which in a recent study showed an increase in utilisation up to 45x compared to ordinary Curcumin 95%.Research suggests that Curcumin can play a significant role in supporting normal cholesterol levels, cardiovascular health, liver function and joint health. Available from Good Health Naturally. 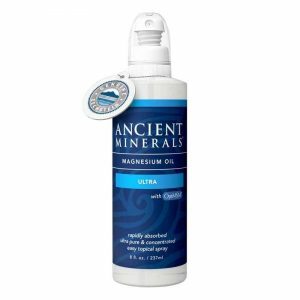 Ancient Minerals™ Magnesium Oil Ultra Spray – Contains Genuine Zechstein™ Magnesium Chloride with Methylsulfonylmethane (OptiMSM® from Bergstrom). This Magnesium Oil can enhance cell membrane permeability and facilitate the more efficient uptake of magnesium ions. It’s highly recommended to apply magnesium oil topically onto the skin and massage into the affected areas, for effective pain relief. Available from Good Health Naturally. HealthPoint™ Kit – This is a DIY electro-acupressure kit that allows you to safely stimulate the acupuncture points without using needles. 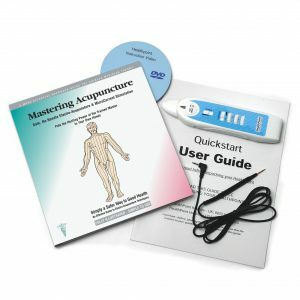 The HealthPoint™ kit comes with a comprehensive manual that will enable you to easily help any condition that benefits from acupuncture. 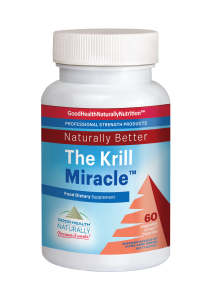 Available from Good Health Naturally. Just found out I have 90% block artery. Focus in hard on the diet and lifestyle recommendations, and add in the supplements for additional therapeutic benefit.